I was nervous alright but I think it went pretty well. I have just gotten off the phone with Montreal’s www.menz.com news reporters. They were interested in knowing all there is to know about our upcoming women’s only events (fancy that, on a men’s radio station)! 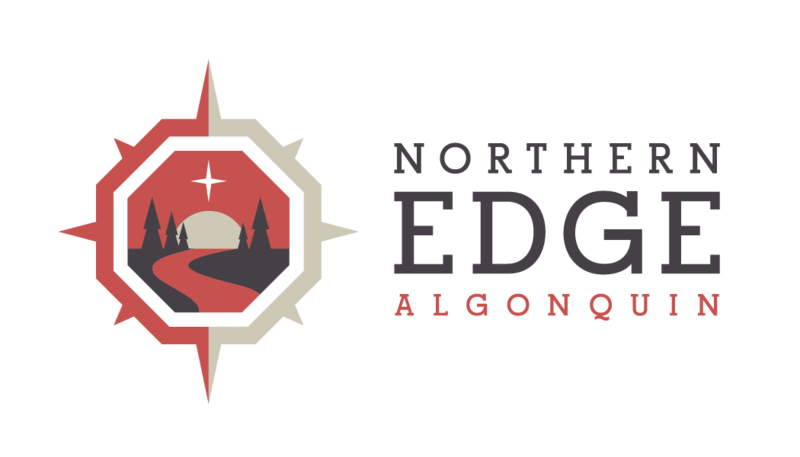 I was delighted to give details regarding our most popular women’s program, Quest for Balance and our new women’s only Morning Tea with Moose and Wolf Howl Canoe trips which are happening this July and August in Algonquin Park. To catch a preview listen this Saturday at 10 am to www.team990.com.